Making the world a better place, one cake at a time. Welcome to Cake is Love! I'm on a cake journey and I'd love for you to come along with me. It all started with decorating cookies at Christmas time with my mom and my grandmother when I was a child. 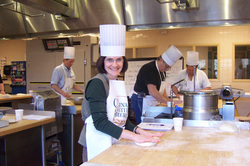 From there I've found inspiration at the Culinary Institute of America, Wilton classes, and lots of practice. 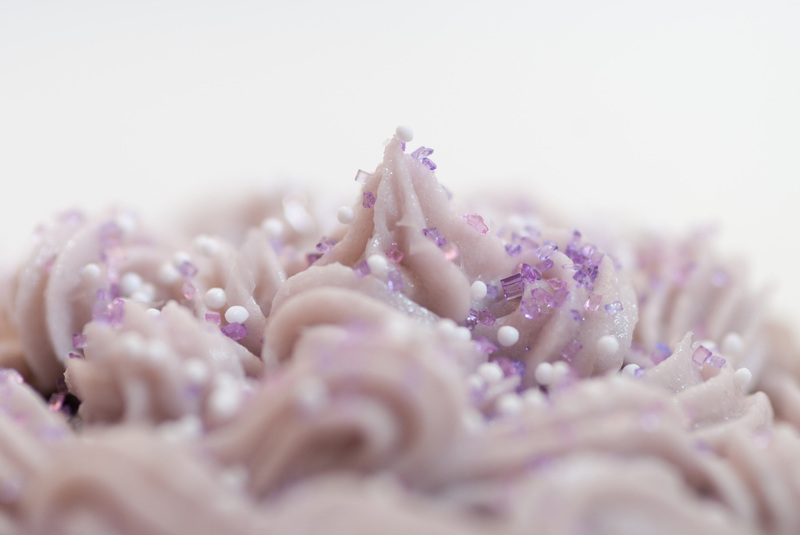 My friends' kids' birthday parties, a brief stint as "Sugar Plum Organic Bakery" making custom desserts out of my home in Rochester, NY(2007-2008), and now my own child's birthday cakes all have inspired me along my journey. I love making desserts that taste as good as they look. My latest adventure is to offer classes on cake decorating, enabling people to make beautiful desserts that also taste amazing.